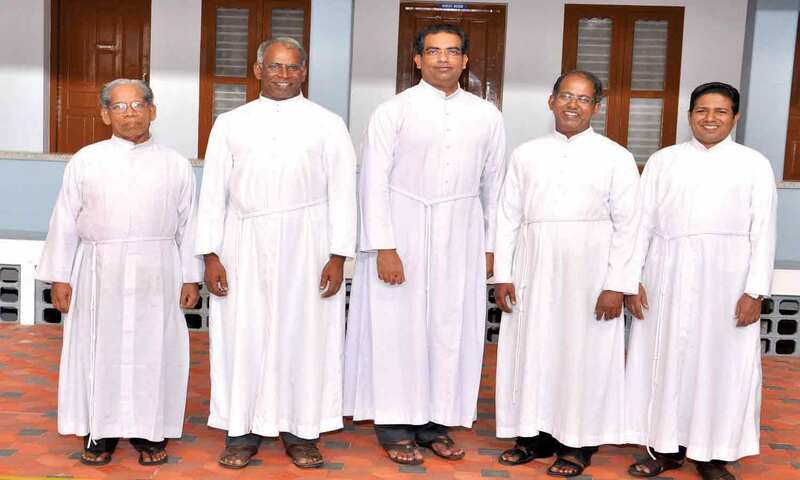 Having attained a stage of stability in South India, in the year 1976 the Brothers moved to North India to take part in the missionary activities of the Church. Starting in the diocese of Sagar, we gradually spread out in to the dioceses of Satna, Bhopal, Gorakhpur, Jhansi, Bareilly& Hazaribag. Assisi Region was formed in 1996 with headquarters atBhopal which comprised all Houses and institutions in the North. The Houses and service centers in the South continued under the Generalate. For establishing the better administrative system, MMB was bifurcated into Provinces in the great jubilee year 2000. The Assisi Province consisting of the communities and related centers in North India began functioning on June 10, with headquarters at Bhopal.